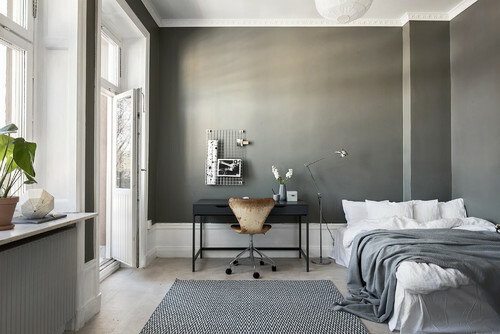 By clicking on the image ABOVE you will be transferred to the article about the Lagom style living idea at www.houzz.com I would highly recommend it to investigate this life of Swedish philosophy. Dymkovo toy style painting by Dianna Yakobson. It would suit many rooms to brighten up and balance your home decor. Thank you for comment, Barend!